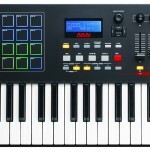 Arturia Music Instruments has come out with a brand new MIDI controller that looks really slick. The overall features and look has a lot people raving about the product. They seem to always be taking money out of my pocket. 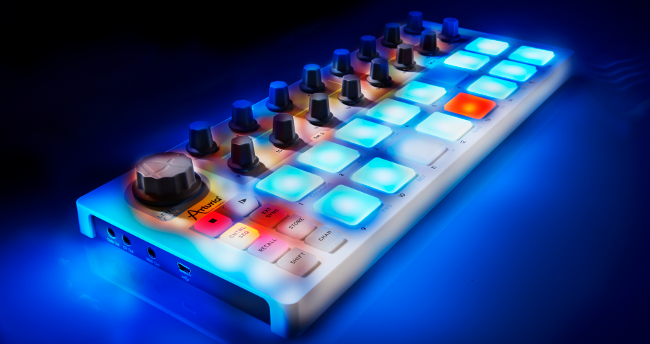 With a built-in 16-step sequencer, velocity and pressure-sensitive pads as well as CV capability, this thing is pretty hot. 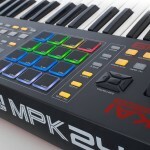 We’re huge fans of MIDI pad controllers, specifically with only pads to act as a standalone to supplement our studio. 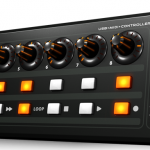 The biggest standout feature of the BeatStep is their cv/gate incorporation of the controller. Here’s a good gearslutz post about cv/gate if you aren’t sure what it is. 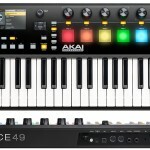 It is a monophonic alternative to MIDI. It allows communication between devices that uses voltage instead of a digital signal (which MIDI uses). This is especially attractive to us music makers because there’s almost zero latency to help with timing (we all know how annoying that can be). 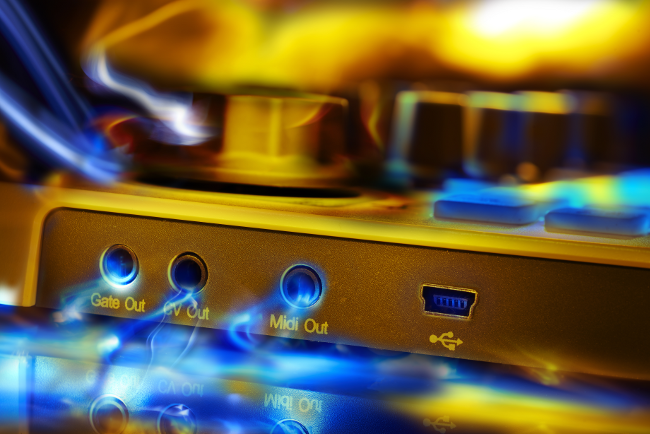 Not a lot of MIDI controllers or keyboards have CV outs, so it’s a great alternative to MIDI if you like using it or want to start incorporating it into your music ventures. So let’s get into the details here. 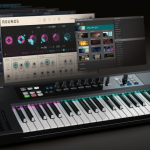 A lot of people are really happy with the price and overall build of the BeatStep. You’ve got the cv/gate capabilities (here’s a how-to video by Arturia on the cv/gate). You also have the options for data transfer via USB or MIDI as well. Another huge plus of the BeatStep is the ability to store 16 separate sequences. Here’s a little 10-minute tutorial on the BeatStep, and to us the user-level is great for anybody looking for a controller to supplement into their music rig. We love this thing, and are seriously considering replacing this with the Akai MPX16 as best MIDI pad controller out there for the price. However, we want to get some more uses out of it to make sure in order to test the stability of it. Here’s the manual for the BeatStep if you need it. A lot of people are saying the BeatStep goes great alongisde their MicroBrute for an all-in-one combination for your rig. Overall, this is a great pad controller! 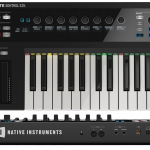 The cv/gate capabilities, 16 sequence storage, and well-built pads for only $99? How can you not want to grab one just to have? We’ve got it, and recommend buying it. We’ve found the lowest prices on Amazon so take a look. Let us know what you think when you get yours. Happy music making, people.